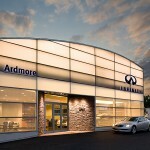 Betzwood Associates completed a major renovation project for Ardmore Infiniti. 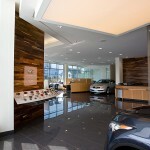 This entry was posted in Completed Work. Bookmark the permalink.